Everyone who hasn’t lived extremely secluded for the last few decades is well informed about the impeccable reputation that goes along with the most famous and legendary strain White Widow. It sounds insane but a group of Spanish breeders that work in close collaboration with Zambeza Seeds, thought it would be great if White Widow had even more potency, and also a high that leans more towards being cerebral. White Widow Haze might be the sativa-dominant Haze hybrid you’re looking for. The flowering period is approximately 65 days and plants stay manageable indoors, with heights of 80-110cm. 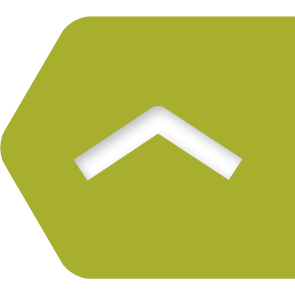 Indoor yields of up to 500-550g/m² are feasible. 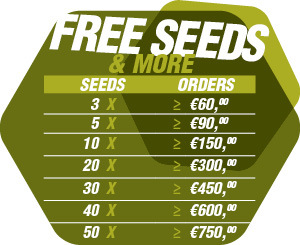 Outdoor growers will deal with plants that are extremely tall, and yield up to 600-700g per plant! In a good season, and with lots of sun hours, White Widow Haze will grow up to outdoor heights of 230-300cm. Responsible is the typical sativa stretch that is more pronounced when plants are exposed to direct sunlight. The potency of White Widow is already one of the highest among all cannabis strains, but one has to admit that Haze genetics really take things to the next level. Smokers can expect a cerebral and euphoric head high that will enhance creative thinking, and provide mentally uplifting effects. THC levels of 20% were tested in the laboratory. Lots of psychoactive properties are present. White Widow Haze is clearly sativa-dominant, also in its effects. Taste and aroma stand out from the crowd, too. The blend of tropical aromas is mainly sweet and sugary, so definitely great for smokers who acknowledge a decent amount of sweetness in their buds. The only thing that’s left from Indica in this crossing is the short flowering time. When regarding all other characteristics, we’re talking about powerful sativa dominance. 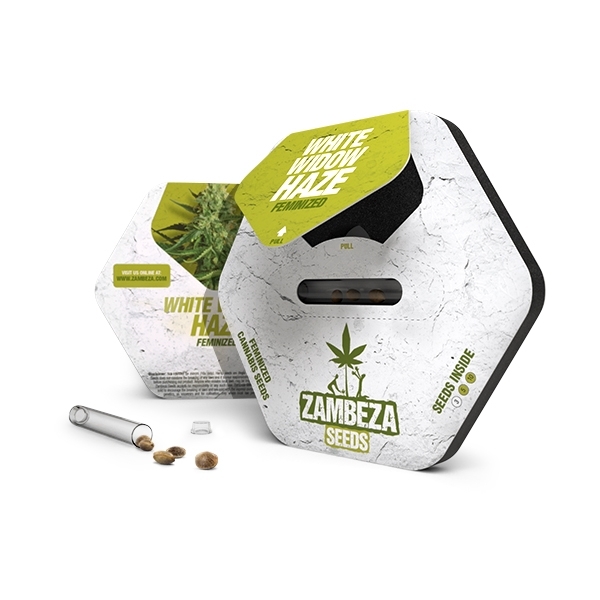 Zambeza Seeds is proud to offer you White Widow Haze, and strongly believes in the qualities of this exceptional Haze hybrid.